Here at Stubbs Parkin, we’re always looking for ways to make our clients lives easier. 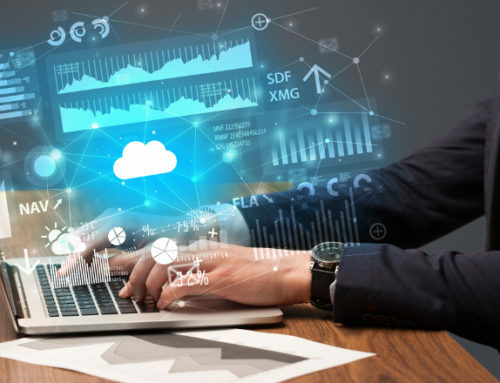 That’s why we’ve created Your Ideal System – a combination of leading cloud-enabled software to create the most user-friendly, flexible, and reliable system for all your business accounting needs. In this blog post, we’re going to share what the system includes, how it works, and the benefits of switching. 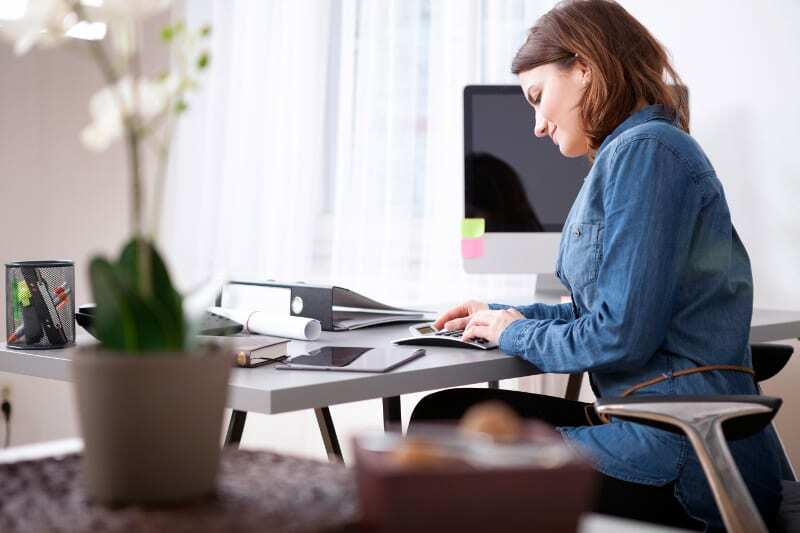 With so many online bookkeeping systems available, deciding which one to use – and which ones integrate seamlessly with one another – can be very overwhelming. But don’t worry, with Your Ideal System, we’ve done the legwork. 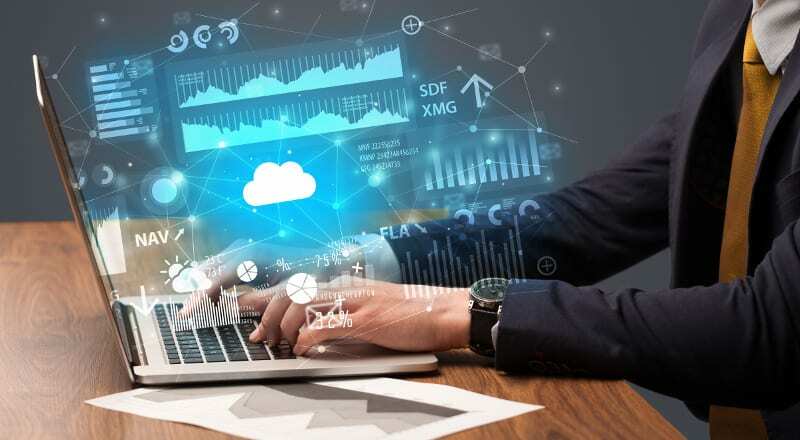 We’ve tried and tested most of the big name software solutions (and a few obscure ones too) for ourselves, in order to develop the perfect online accounting system. Your Ideal System brings together the very best in cloud accounting and reporting. 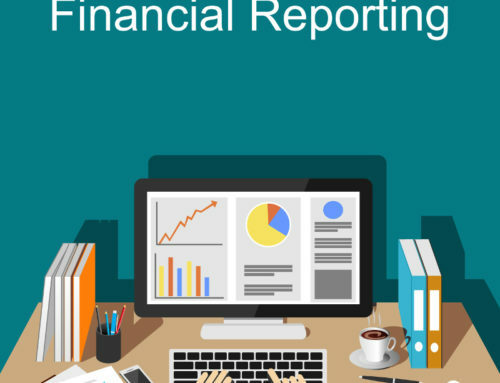 Xero, Receipt Bank, and Spotlight Reporting combine to create a flexible, agile accounting solution. Keeping tabs on your finances has never been so simple! 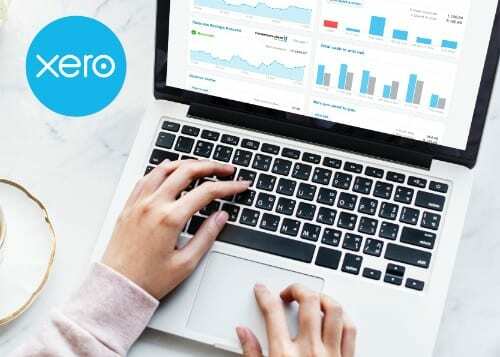 Xero – The world’s most beautiful accounting software, it boasts a variety of handy apps to further enhance your business. Receipt Bank – A receipt management tool that saves you time and paper, it integrates seamlessly with Xero and can be accessed on-the-go via your smartphone. 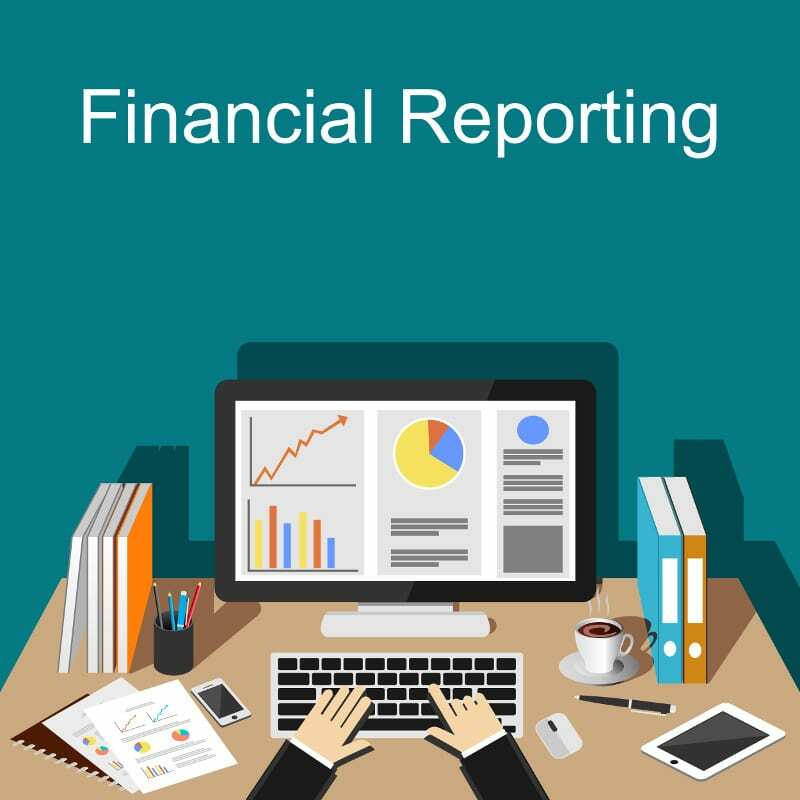 Spotlight Reporting – A leading reporting and forecasting software solution, Spotlight Reporting gives you complete control of your finances. First, we set you up with Xero and Receipt Bank, helping you transfer your financial data and making it quick and easy to access. Next, we tailor the setup to your specific business requirements, and train the software to do the heavy lifting for you. Now’s time to start using the software. Snap photos of your receipts using Receipt Bank, and watch as they’re automatically sent to and categorised in Xero. Bank feeds are set up to import your financial data – no more manual data entry! 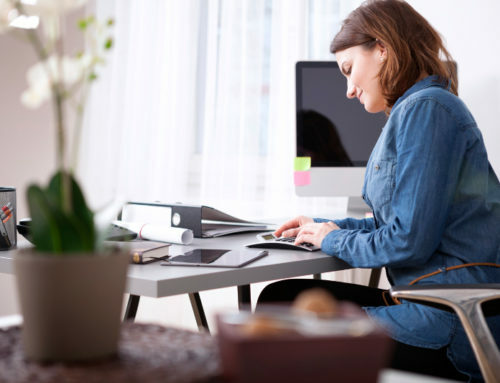 We manage your bookkeeping for you, so you can get back to doing what you do best – running your business. We share the workload, and you can be as involved as you like. We take care of Receipt Bank on your behalf, and you look after the minimal bookkeeping in Xero. Or you can handle everything in-house yourself! Finally, you’ll receive a monthly business health check report from Spotlight, detailing the performance of your business. You’ll enjoy complete access to your numbers in a visual and easy-to-understand way. What are the benefits of Your Ideal System? 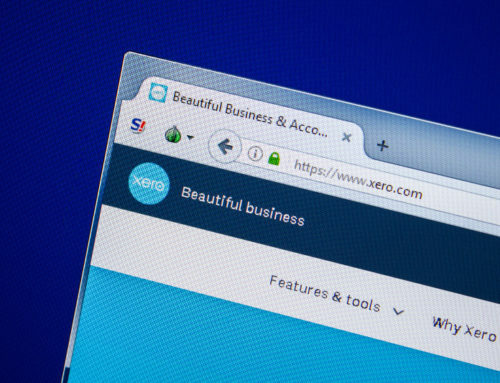 User-friendly – Even the biggest technophobes will agree that Xero and Receipt Bank are incredibly easy to use. 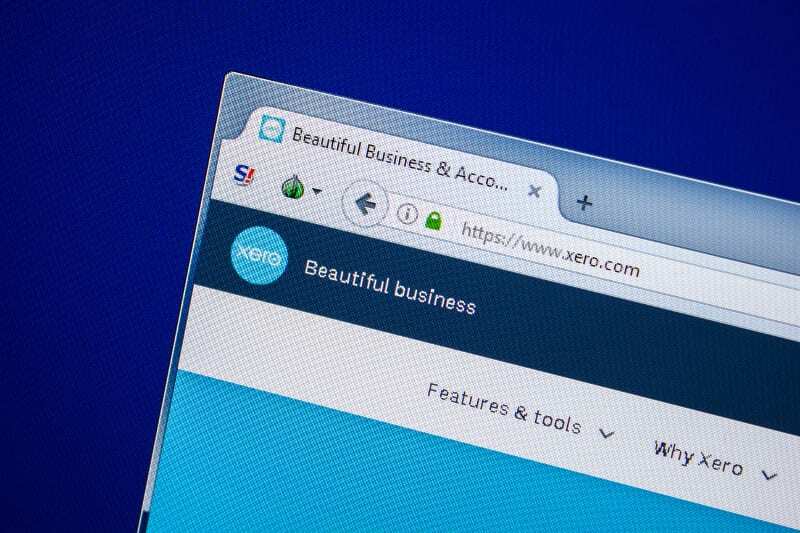 Xero gives you access to up-to-date numbers at-a-glance, anywhere, any time. And Receipt Bank streamlines your recordkeeping, saving you time and your office from piles of paper. Good value for money – Instead of paying for three separate subscriptions, we’ve packaged Your Ideal System into one, helping you save money. 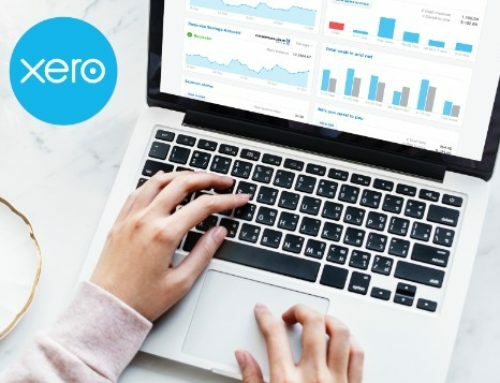 Integrates with other apps – If you need to expand the scope of the system, Xero integrates with upwards of 300 apps and add-ons. Reliable – This is a tried and tested solution. We’ve used it for our own business, and worked out all of the kinks. Your Ideal System is streamlined and reliable. Hassle-free – We’ve taken the hassle out of finding and setting up an efficient and effective internal financial workflow. Simply switch and get started. Your Ideal System has been designed to enhance your productivity and improve your decision making. Let’s make your life simpler! Get in touch with the team today to get started.